The trio of lacrosse heavyweights will be joined by Australia, Austria, Costa Rica, the Czech Republic, England, Finland, Germany, Hong Kong, Ireland, Israel, Mexico, the Netherlands, Serbia, Scotland, Slovakia, Sweden and Switzerland. 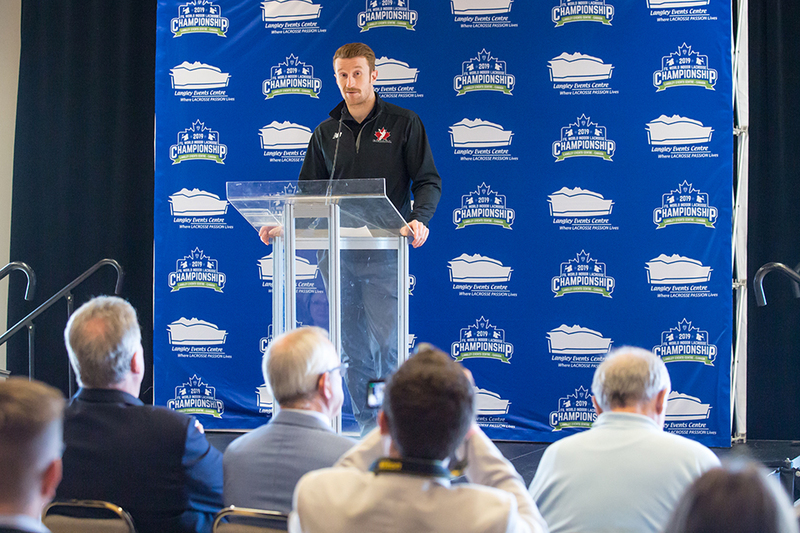 The countries were revealed at a press conference at Langley Events Centre on Tuesday morning (October 9). The 2015 event – which was held on the Onondaga Nation and in Syracuse, NY – featured 13 teams. The inaugural event in 2003 featured six teams while eight competed in both 2007 and 2011. 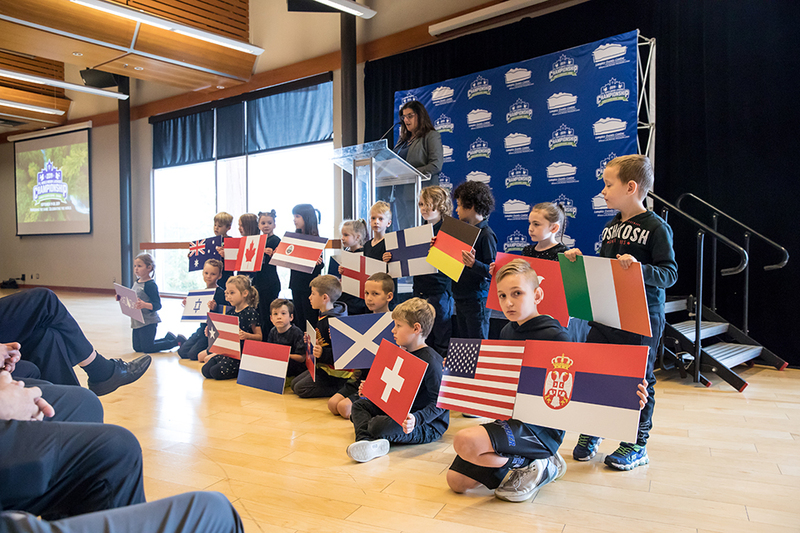 “We are excited to honour Canada’s game and celebrate the world as 20 teams from around the globe come to Langley next year,” said Rita Rogers, Associate Director, Event Development and Coordination for Langley Events Centre. 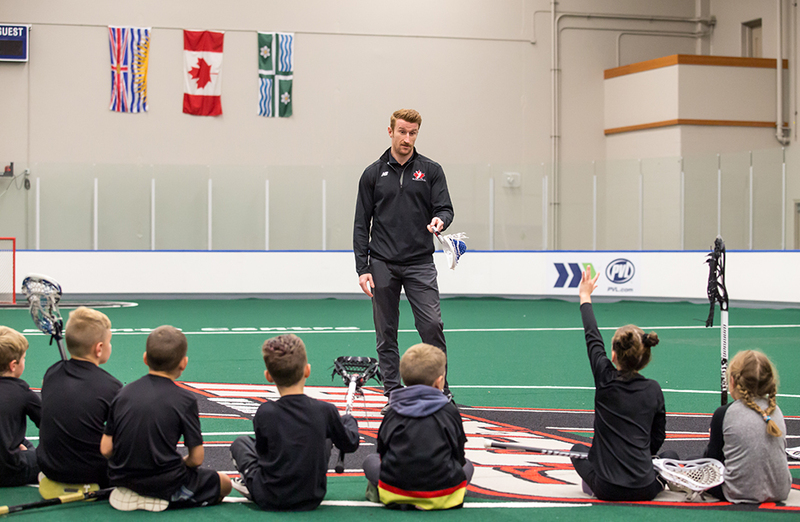 One of Team Canada’s hopefuls is Port Coquitlam’s Curtis Dickson, an Event Ambassador for the 2019 FIL World Indoor Lacrosse Championship. Dickson played for Canada in 2014, 2015 and again this past summer (2018), winning a pair of gold medals in the first two competitions and then silver at the 2018 event. The middle of those three events was indoor lacrosse while the other two were field competitions. 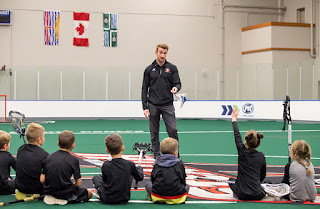 The Championship will be contested at Langley Events Centre, a venue Dickson – also known as ‘Superman’ in lacrosse circles – has had more than his fair share of success in. 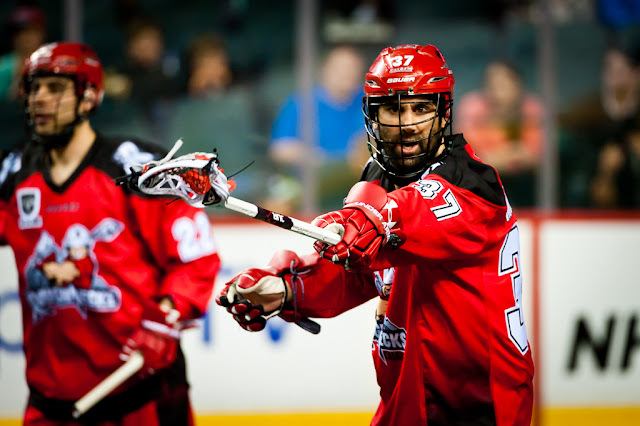 In 10 career National Lacrosse League games at LEC with the Calgary Roughnecks, Dickson has 34 goals and 32 assists for 66 points, a hefty 6.6-points-per-game average. And in another five games as a visitor to LEC with the Maple Ridge Burrards of the Western Lacrosse Association, Dickson has tallied 11 goals and 19 points. He would love nothing more than to build on those gaudy stats, all the while helping his country go for a fifth consecutive gold medal at the World Indoor Championship. But playing for Canada – on home soil and just a half hour or so from home – would be an amazing opportunity. “It would be pretty cool (to play so close to home) especially since I didn’t get the chance to do it (back in 2008),” he admitted. Dickson’s parents were able to travel to watch their son play for Canada in 2014 in Denver, but they were unable to watch him in 2015 in Syracuse or this past summer in Israel. Pre-sale orders are currently being accepted for the Championship with sales to the public beginning November 5. For more information on the event, please go to www.wilc2019.ca.